Brings efficiency to bunker fuel buying – avoid double entry and reduce Excel spreadsheets. Our cloud-based Bunker Platform handles all aspects of inquiry management from procurement to payment and maintains the same process and privacy you have today when procuring/selling bunkers. ClearLynx Bunker Fuel Management Platform drives industry best practice through workflows and audit trails. 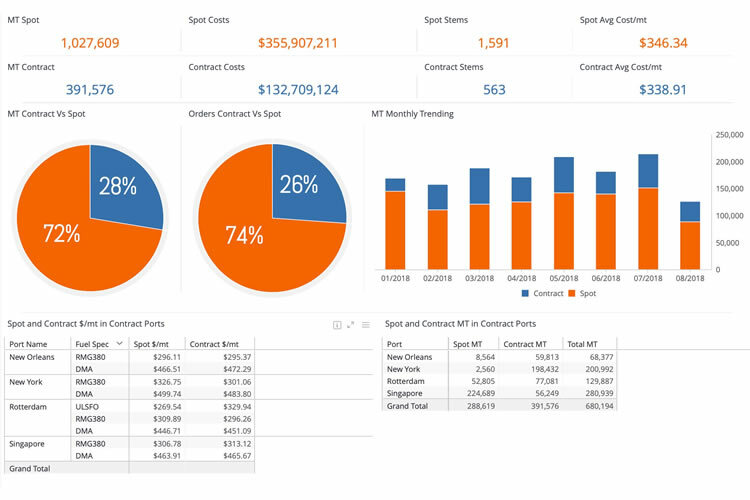 Built in email connectivity help you match suppliers with ports and manage confirmations, amendments, claims, fuel tests, documentation and invoicing. A mobile app and live chat bring ease to communication and collaboration within your team. Custom re-useable templates and integrations with leading shipping software ensure no more double entries, bringing pure efficiency to your operations. 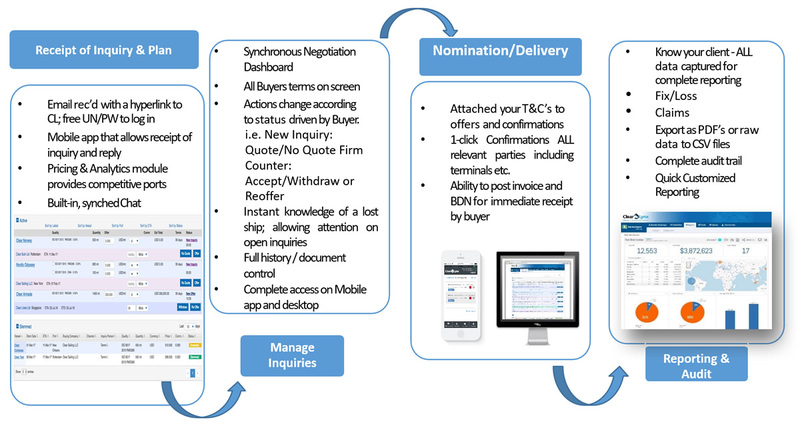 ClearLynx gives tools to purchasers to help manage bunker contracts. Formerly known as ClearView, our Pricing & Analytics module provides real-time pricing in over 100 ports around the world, keeping you up-to-date and on top of pricing volatility and spreads. 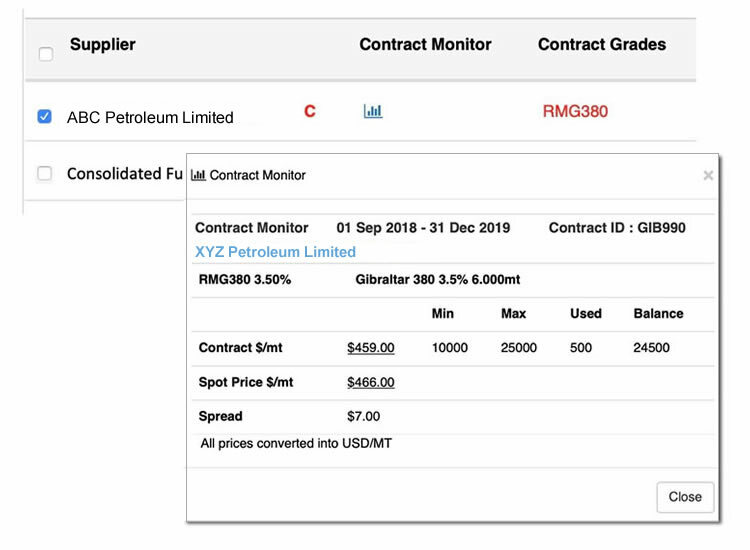 Access historical price spreads between ports and grades, monitor price volatility and view price maps with our pricing and analytics tools for collaborative decision making. 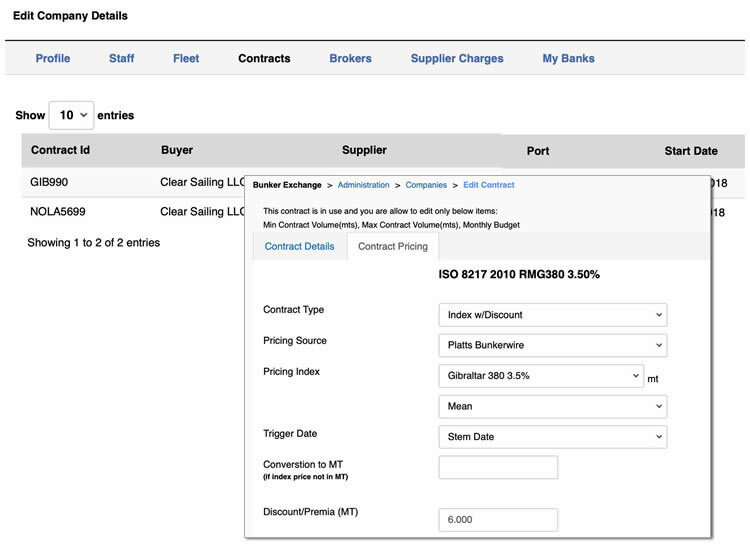 Easy to use port arbitrage assists in bunkering decisions on set ports or spot deals. Add to this, news feeds, calculators and white papers to keep you ahead of the game. View on your mobile to get instant access to price indications on the go. Access real-time raw bunker pricing data in 100+ ports via our APIs and FTP service. Our pricing feeds allow you to stream the latest pricing data straight into your systems making it instantly available to your users. Eliminate manual data entry and bring new levels of efficiency to your data sourcing by having your team aware of indications, to support the best possible decisions in when you need them. Over a decade of historical data is also available on request for download. 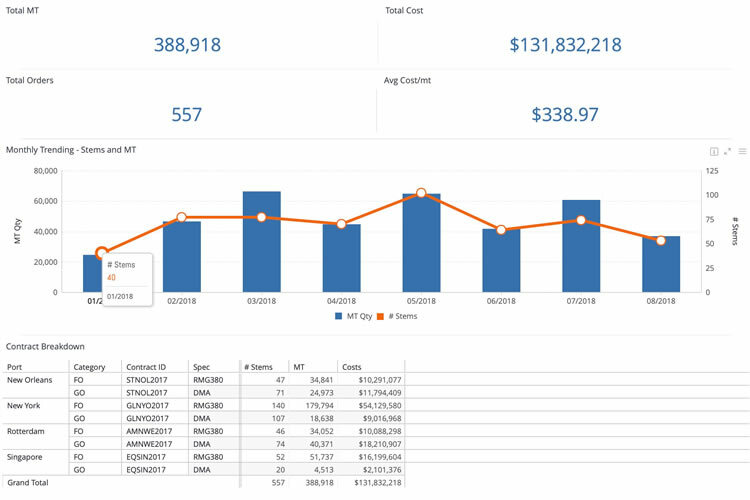 Business Intelligence goes beyond just reporting, it provides you with in-depth analysis to manage risks and costs related to bunker procurement and usage. Where and when to buy, what and how much to buy as well as from who and when, are all important at time of purchase as well as learning from trends. Our expert advice and analysis ensures long- term value creation to support your critical business decisions. We monitor and review transactional data against industry best practices and peers to optimize your performance and decision making. Our Optimization & Planning module is a comprehensive commercial bunker refueling and on-board inventory management system, designed specifically for the marine industry. The application recommends where to refuel in voyage, highlighting the lowest priced port(s) to ensure completion of your vessel's voyage with sufficient fuel onboard on arrival at every port enroute, from start to destination port. Our intelligent recommended burn sequence software ensures the most open ullage in the cheapest port, taking into consideration all constraints. ClearLynx have partnered with leading finance providers to offer a supply chain finance solution to the maritime industry by accelerating payments to suppliers and extending payment windows for buyers. 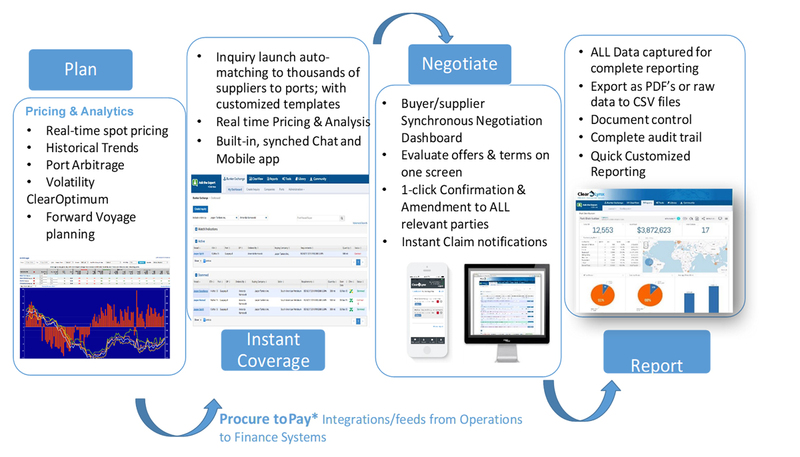 Payment integration in to the ClearLynx platform allows buyers of bunkers to benefit from balance sheet neutral financing and many other procurement related enhancements in operations, compliance and reporting.